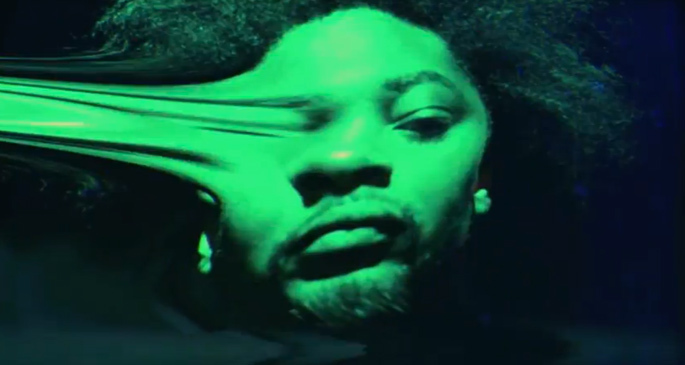 Danny Brown drops psychedelic new single 'ODB'; reveals list of OLD guest spots - FACT Magazine: Music News, New Music. 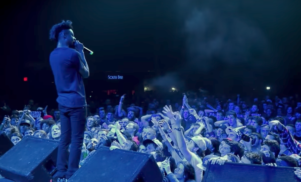 So far we’ve actually heard very little of Danny Brown‘s eagerly anticipated new album OLD. The fantastic SKYWLKR-produced Kush Coma emerged a while back, but since then the whole thing seems to have quietened down quite significantly, much to the chagrin of Brown himself, who was notably pissed off that the album didn’t seem to have a release date. Thankfully that’s all been cleared up now, and with a date set in stone for September 30 we can finally get back to business, and if brand new single ‘ODB’ is anything to go by, business is booming. 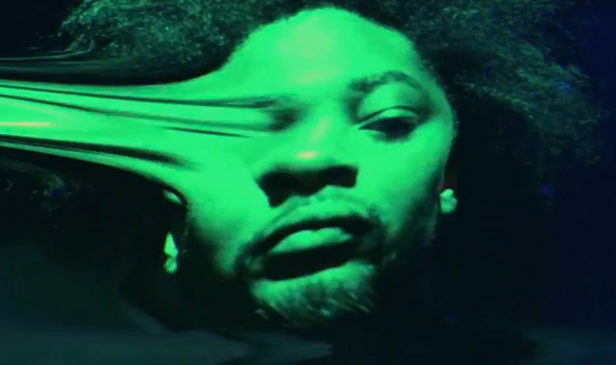 Produced by Paul White, ‘ODB’ sports the kind of rich psychedelic beat that Brown absolutely flourishes on, and accompanied by a fittingly acid-drenched set of visuals it gets two large thumbs up from us. 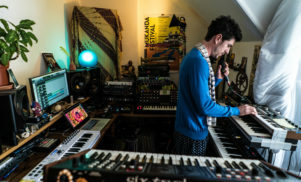 Brown also shared a few new details about OLD’s litany of guest spots: apparently the album will be sporting collaborations from Purity Ring, Charli XCX, SKYWLKR, Freddie Gibbs, A$AP Rocky, Schoolboy Q, Rustie and Fools Gold-boss A-Trak.